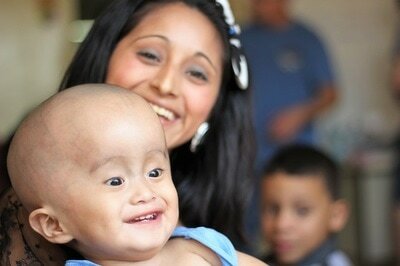 The Hydrocephalus Project was established to provide long-term treatments to Latin American children suffering from Infant Hydrocephalus. 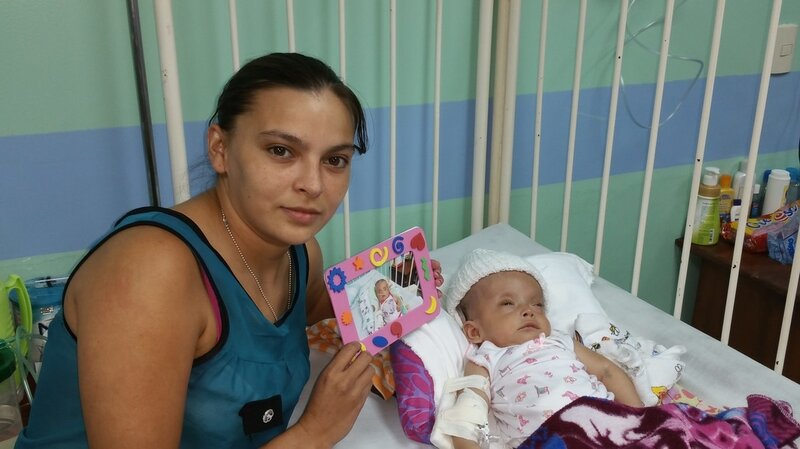 Infant hydrocephalus is one of the most common abnormalities affecting the nervous system of children around the globe, especially in developing countries. 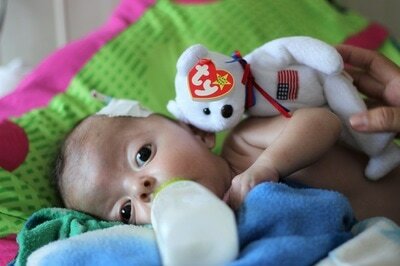 Sometimes referred to as "water on the brain," infant hydrocephalus can exist at birth or be acquired post-birth. It is an abnormal medical condition that develops when the normal flow and absorption of cerebrospinal fluid (CSF) in the brain is hindered or blocked resulting in excessive accumulation of fluid in the ventricles of the brain. 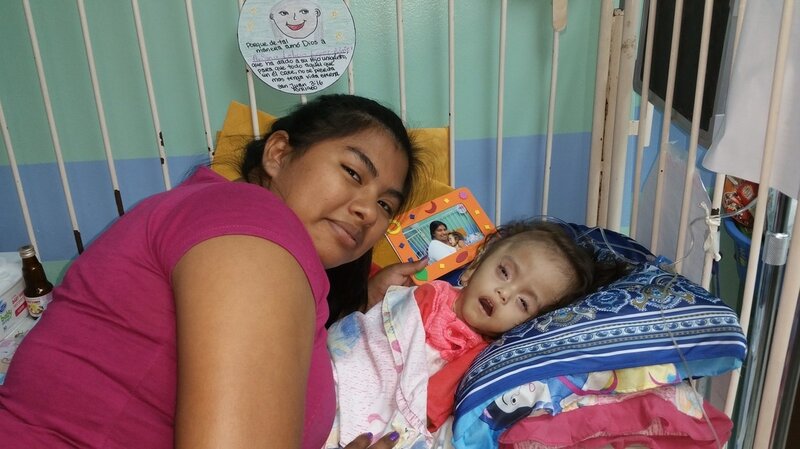 Left untreated, in addition to pain and suffering, infant hydrocephalus leads to significant brain damage, severe developmental delay, blindness, and ultimately death. Hydrocephalus, in most cases, goes untreated in developing countries simply because neurosurgical care is not available in these countries. This year alone, approximately 400,000 newborns (3/1,000 births) will suffer from infant hydrocephalus around the globe, and over 310,000 (79%) of these children will be born in the developing world with limited or no access to critical life-saving care. 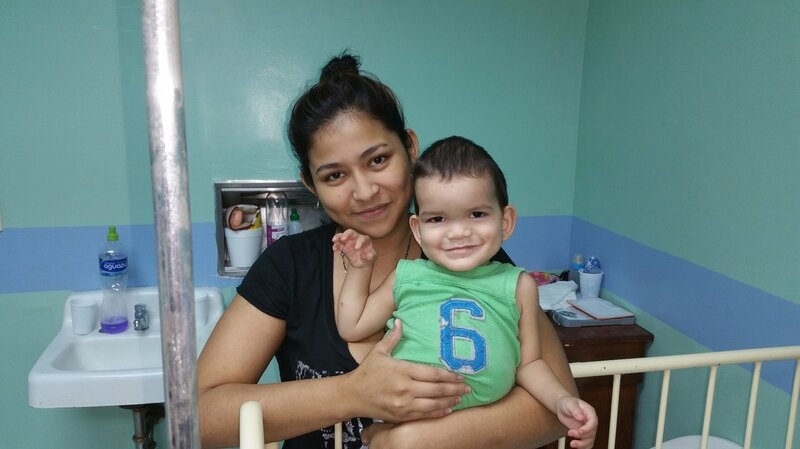 In case of Honduras, it costs approximately $2,500 ~ $3,200 to provide permanent surgical treatments to a child suffering from infant hydrocephalus. With many families in this region living on $1/day, this is an astronomical figure for most of the parents with children suffering from this condition in this area. The Hydrocephalus Project will work with Latin American (starting with Honduras) neurosurgeons, who have been trained to provide advanced surgical treatment methods for hydrocephalus, to give life to the children who otherwise would not have had a chance of survival. In an effort to support this very worthy and noble cause, Northgate Markets has collaborated with El Dorao Coffee to donate a portion of the proceeds from the sale of every bag of premium Honduran coffee to the hospitals that help the Latin American children suffering from Hydrocephalus.